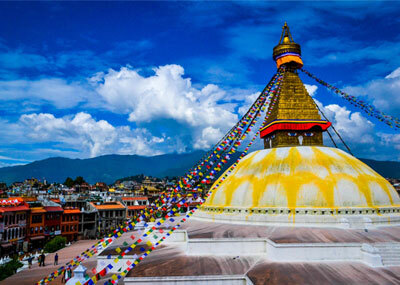 Tours in Nepal is complete holiday package includes major touristic activities in Nepal. It is an opportunity to explore Nepal's legendary temples, mystic cultural treasures, scenic splendor circuits, heritages sites, religious temples, spiritual shrines. Nepal has land of bio-diversity of geographical, an incomparable blend of high mountains and rich cultures. Nepal embrace the central Himalayan, 1310 magnificent peaks over 6000 meters including eight of the world’s highest 14 peaks of 8000 meters, rushing river, rolling terraced hills; lush, steamy tropics and high altitude plains reminiscent of Tibet. Capital city of Nepal, Kathmandu Valley, a fertile green bowl set in the midst of the Himalayan foothills, is an oasis of magnificent art and the home of an ancient and sophisticated culture. It’s blend of different ethnic mosaic of diversity of people. 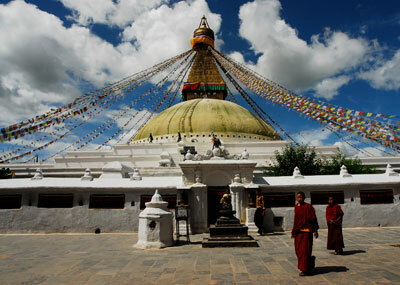 Tours in Nepal means discover on foot, bicycle, motorbike, car, 4 wheels drive or other mode of vehicle. 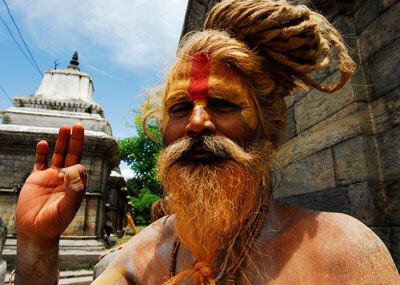 We organize totally guided Tours in Nepal by cultural expert and with all kind of transport required. 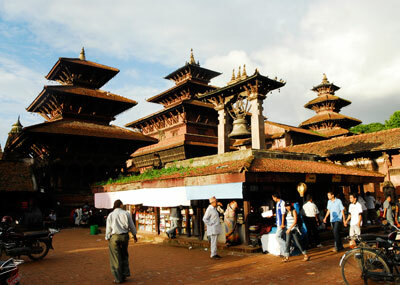 From these tours you will really understand myth and legend of temples and god goddess in Nepal. Our fixed and tailor-made Nepal Tour itinerary includes major cultural/heritage/pilgrimage sites, temple/monuments/monastery visit, natural/jungle activities, adventure activities which will be suited for leisure holidays, honeymoon tour, cultural tour, pilgrimage tour, spiritual tour, incentive tours, etc.